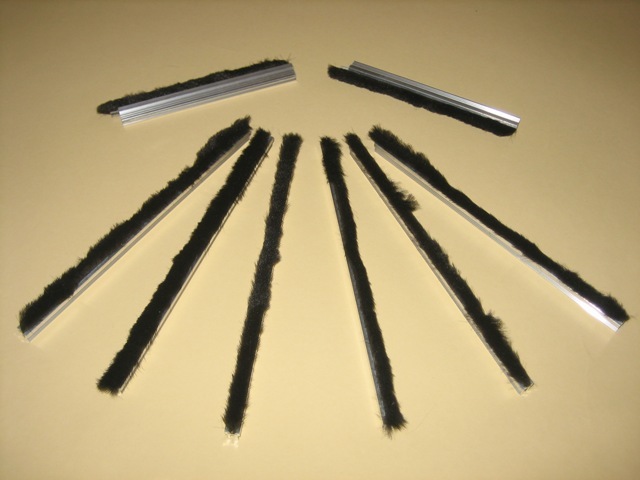 The following are just some of the materials that give the Hale Pet Doors superior service and reliability. King Starboard® is used in marine applications as well as security and other industrial applications and is designed to stand up to the harshest weather conditions. It is environmentally stabilized for harsh sun and will not rot, swell, splinter, or delaminate when exposed to humidity or water. Its durable matte-textured surface on both sides is easy to clean and never needs refinishing. It has even passed the Federal Motor Vehicle Standard 302 fire test required for use in motor vehicles, including motor homes. 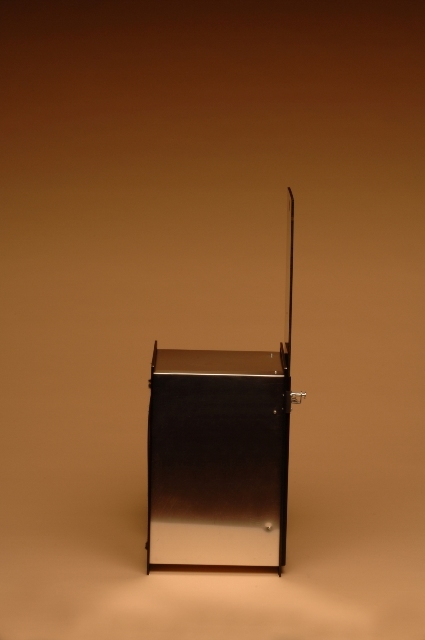 This security cover is available in opaque black, white, gray, or tan colors and is able to be locked in place with a positive action steel "pin lock". Starboard is a registered trademark of King Plastic Corporation. 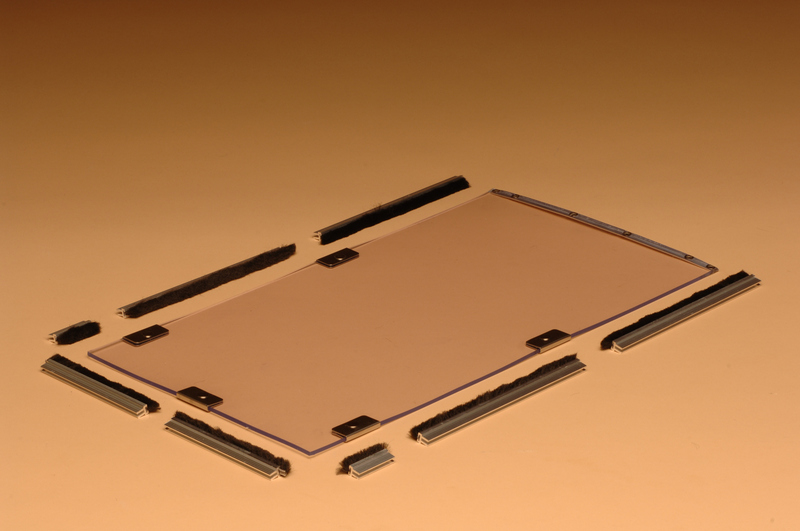 Our flaps are stronger and longer lasting than other available materials. Most Hale Pet Doors come standard with two separate flaps for maximum energy efficiency and protection from wind, unwanted animals and insects. 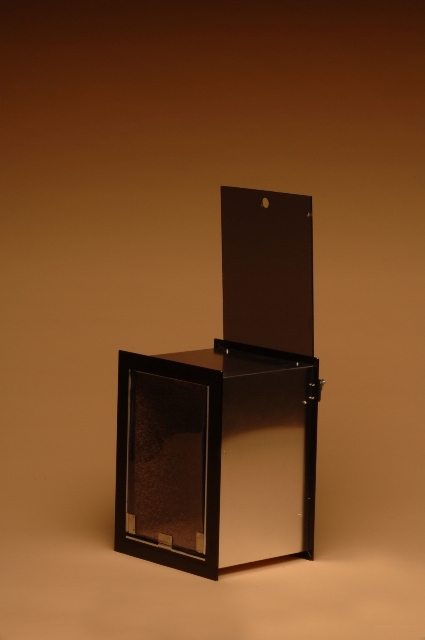 Single flap Hale Pet Doors are also available in all models. 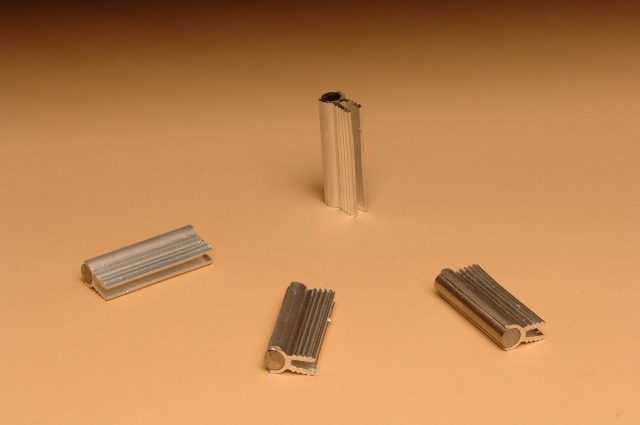 Alnico magnets are made from aluminum, nickel, cobalt and iron. They are much stronger and longer lasting than graphite magnets. They keep the flap in place to give greater protection from wind, unwanted animals and insects. 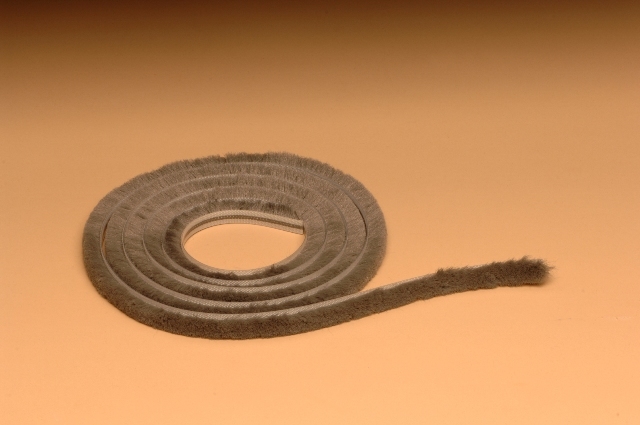 Aids greatly in the energy efficiency of our doors and gives added protection from insect intrusion. 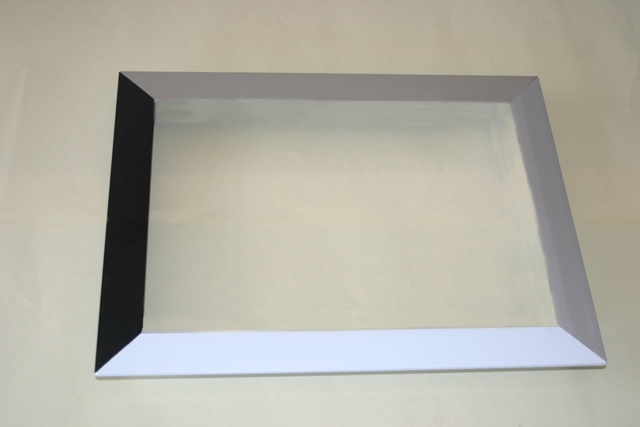 All Hale Wall Model pet doors come with a heavy .040 aluminum tunnel which connects the inside frame to the outside frame. All Hale Wall Model pet doors come with mold and mildew resistant olefin nylon carpet that covers the sides and bottom between the pet door flaps. 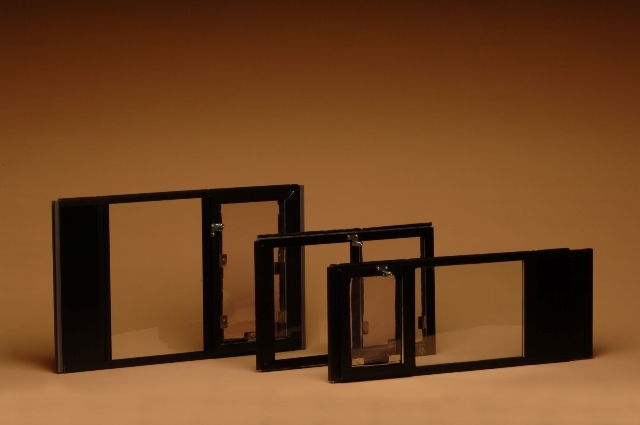 The glass used in Hale doors is double pane insulated tempered glass standard. 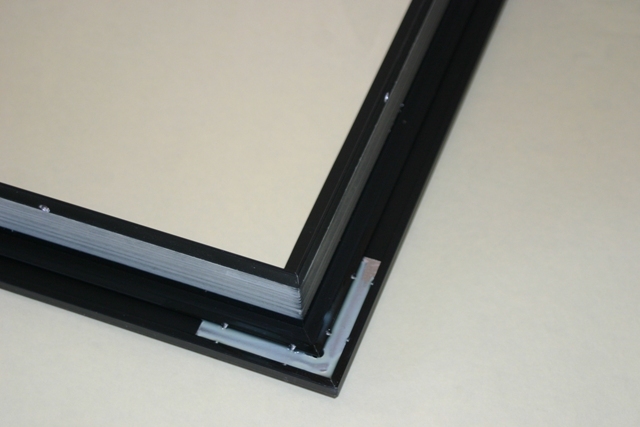 Our single pane in glass model, and storm window replacement model all use single pane tempered glass. 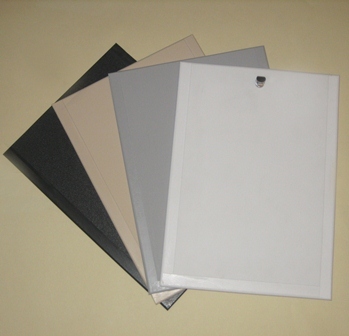 We use two types of finish on Hale doors, either anodized aluminum or hard coat paint. 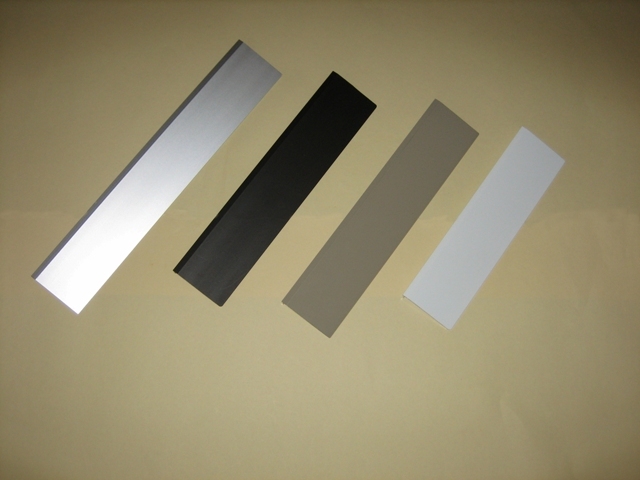 Anodizing is a type of electrolysis used to place a protective oxide coating on metal. 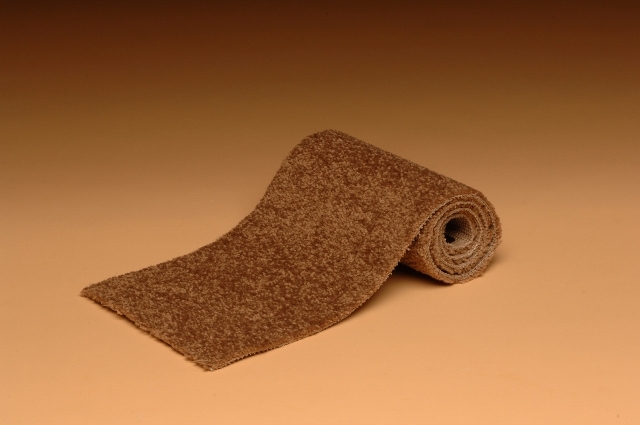 This produces a colored surface that cannot be rubbed off or scratched easily. 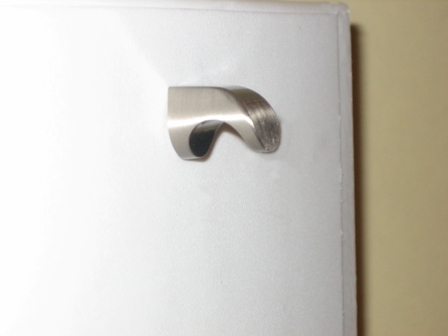 Both finishes are very durable and are the very best available. Our positive action pin lock is attached to the frame rather than the security cover itself as in many other pet doors. This prevents the lock from being opened from the outside. It also prevents the lock from scratching the wall or people door when the cover is opened or closed. 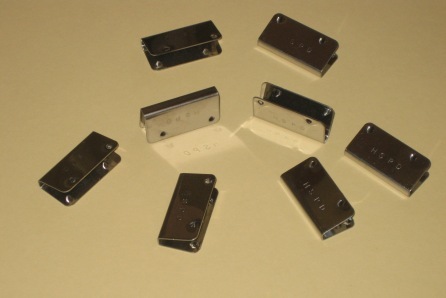 Our custom designed strikes are made of stainless steel to prevent rusting and discoloration of the flaps from the strikes. 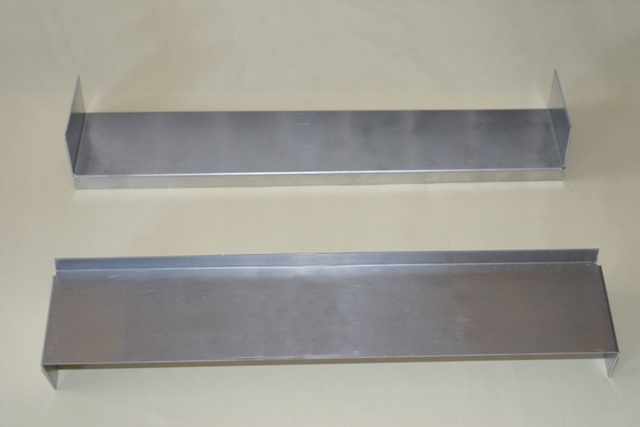 They line up with the Alnico magnets in the door frame to provide a weather tight seal around the flap of the pet door. 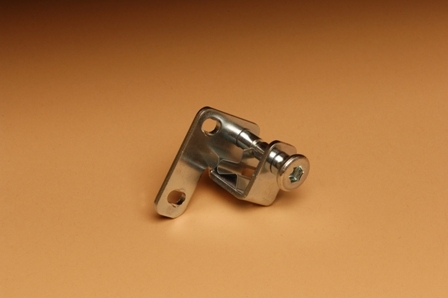 Our flashing and raincap attachments (on applicable models) were invented by Hale Pet Door to help prevent problems that could be caused by water intrusion. 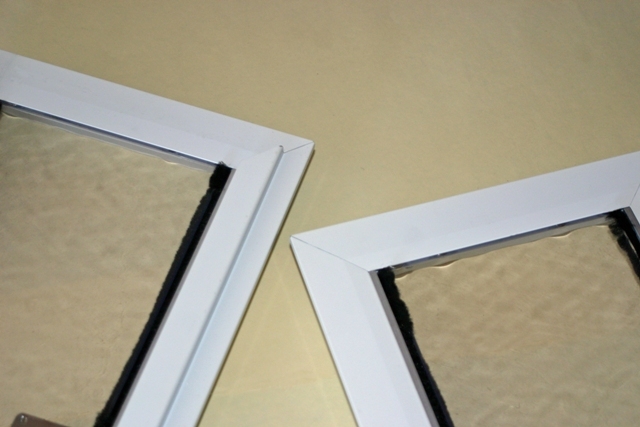 We also recommend caulking around the outside top and sides of our pet doors to prevent water intrusion. The above materials are more expensive than what is used in other pet doors, but are necessary to meet the quality standards of HSPD Manufacturing, Inc.
All Hale Pet Door™ branded products are manufactured in the United States with the greatest attention to detail.